Australian Greens:The Australian Greens have expressed grave fears for the welfare of an asylum seeker the Australian government intends to deport back to Afghanistan this weekend. 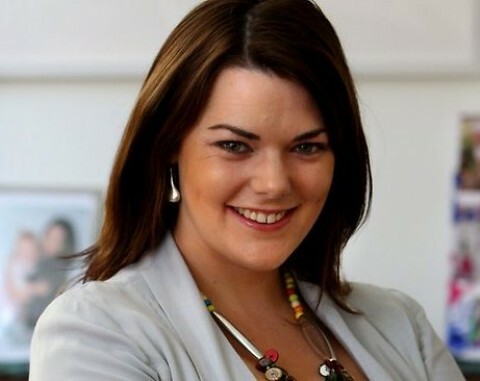 “No matter what the Australian government says, we don’t believe Hazaras such as Ismail Mirzajan will be safe in Afghanistan,” Greens’ immigration spokesperson, Sen. Sarah Hanson-Young, said today. 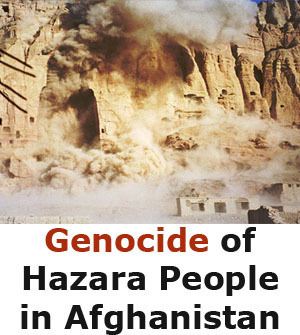 “There are no guarantees that Hazaras will be safe, only a memorandum of understanding between Canberra and Kabul which is unconvincing and widely criticized for lacking credibility. 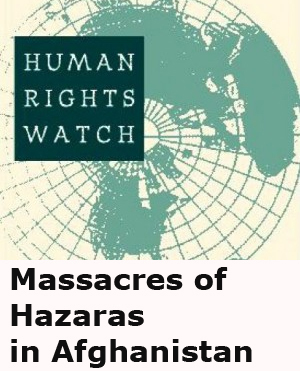 “Afghanistan’s High Commission for Human Rights says the country is dangerous. 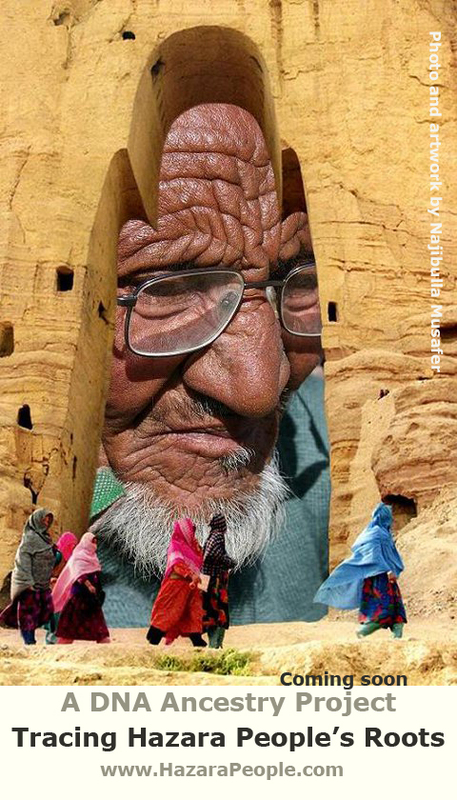 Amnesty International made it clear today that Afghanistan remains very unsafe for Hazaras. 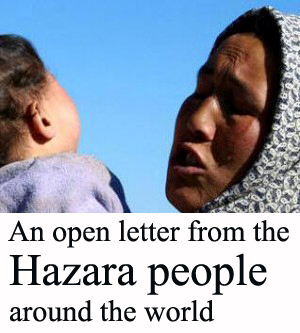 Off course Sen. Sara Hanson is an angel of hope for all Hazaras in Australia. 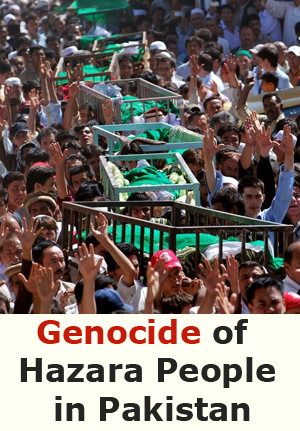 There is no doubt that for Hazara people no place is save. 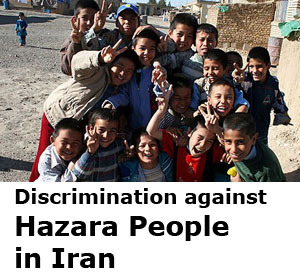 In Iran they face discrimination by those who have same religion and language, in Pakistan (Quetta) likewise they are being targeted and they face discrimination in every filed of life whether it is government jobs (provincial and federal) or any other services/benefit. Same is the case in Afghanistan and it is going to be more complex, vulnerable when the International forces leave the Afghan land. In such a crucial situation, once again i say, Sen. Sara Hanson is an angle of hope…..
Sen. Sara Hanson-Young emerges an angel of peace for those who stand in need of protection. It is hoped that her letter to the Minister may bring up a positive result for reconsideration of the case of Mr. Mirzajan.